New Zealand is a beautiful country located in the southern region of the Pacific Ocean. It is one of the safest and friendliest places to live, settle, and work. The island country has the most unique and striking environment along with an abundance of outdoor activities to select from. As one of the most popular immigration as well as a travel destination, New Zealand is inviting to come and apply for New Zealand Immigration process. The land of kiwis welcomes thousands of permanent residents from all over the world every year. 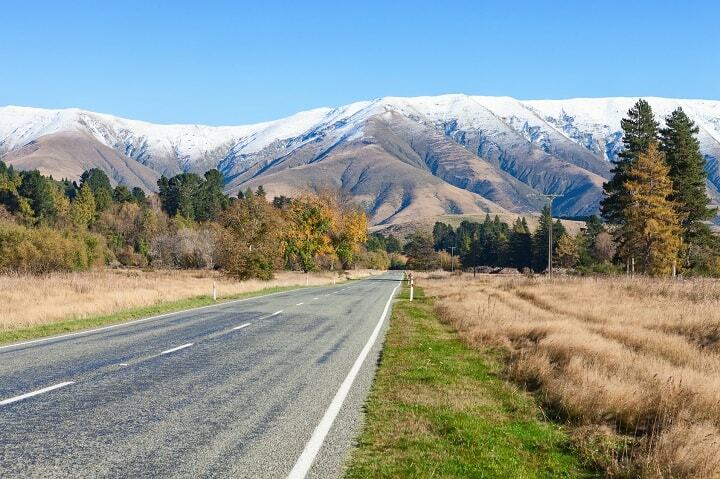 The New Zealand Immigration has easy policy rules that an applicant must follow. This is a multicultural country with a population of around 4.7 million people. Its total area is 268,021 km sq. meter. Some key facts about New Zealand!! Affordable expenses on living, food, clothes, traveling etc. New Zealanders gives utmost importance to the work and family culture. They prefer living a balanced lifestyle and plenty of time for leisure sports. The outdoor activities include water sports activities, snow sports, and other activities. In New Zealand, you will find many working opportunities no matter what your skill level-employment, business or investor. There are many industries where there is high demand for skilled workers, semi-skilled workers. If you have a good profile then surely you will get employment easily. There are various categories under the NZ Immigration that an applicant may apply including the skilled migrants, business and investment, family quotas, refugee status, and other miscellaneous categories. However, the skilled migrant category remains the most preferred one as the majority of skilled migrants wants to settle permanently in New Zealand. Applicants applying for NZ Immigration must be aware of the latest New Zealand Immigration rules to avoid any complications in their New Zealand Immigration Process. To know the exact immigration process details, you may connect with our visa experts through the New Zealand Immigration Contact Number. The skilled migrant category under New Zealand Immigration is a point based system where an applicant is ranked on certain immigration factors that are based on your qualifications, experience, and a job offer in New Zealand. Is It Easy to Move to New Zealand? 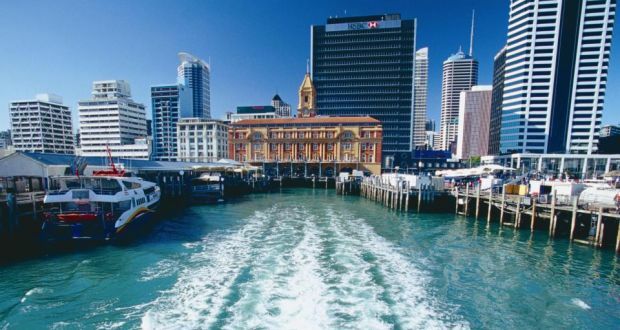 New Zealand Immigration Policy simple but tricky and of course it is easy to live and move in there because of the plethora of opportunities offered in terms of work, accommodation and living standards. If you are able to meet educational experiences in the skilled jobs available in New Zealand, relevant educational qualification, and English language score ability then you have the easy process to New NZ Immigration permanent residency gateway. Check your eligibility requirements for applying New Zealand Immigration! How Much Will It Cost to Immigrate to New Zealand? There are different visa costs that are applicable depending upon the visa category in which you are applying. New Zealand Immigration department asks for a reasonable immigration cost. A step by step process is followed where the New Zealand immigration authority require visa immigration costs. Thus, the above mentioned are the Government charges that may get revised without further notice. It is suggested to check your eligibility chances and apply for New Zealand Immigration. How do you get permanent residency in New Zealand? As discussed, there are different various permanent residency immigration programs offered by the New Zealand Government namely factory category visas, skilled migrant visas, work to residence or residence to work, business and investment visas etc. Every visa program has different eligibility requirement that an applicant must furnish before applying for New Zealand Immigration Programs. Thus, you are required to explore each visa category individually to check the best possible immigration pathway for permanent residence. Skilled Migration Category is the most popular skilled worker program allowing you to live and work in New Zealand on a permanent basis. A point-based immigration system is applicable where you are required to score desirable points out of 320 on the New Zealand Immigration point assessment grid. The applicant's profiles are ranked according to their key credentials like age, educational qualification etc. Submit an online Expression of Interest and mention your key details like age, educational qualifications, work experience, language ability, and other factors. After creating the profile, if you meet the desired score your profile will be accepted and you will get an Invitation to Apply (ITA) for a visa through regular draws. Requests are made to furnish all the necessary documents including passports, medical examinations, certificates, and other documents. 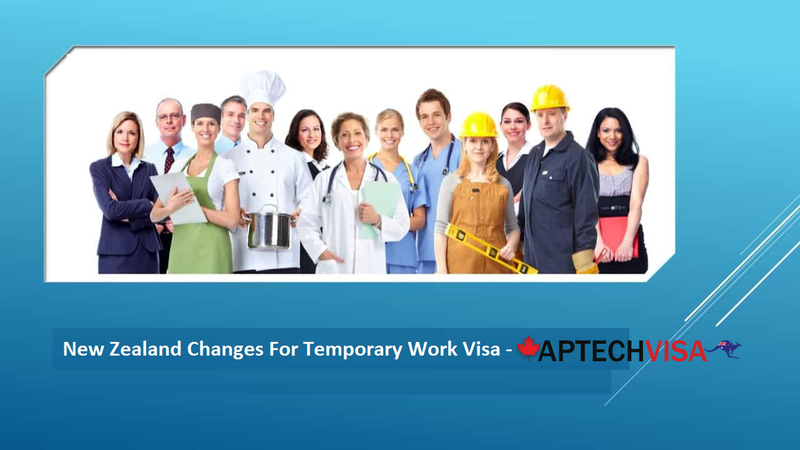 Get essential support and assistance from Aptech Global Immigration Services? The visa process has many procedure and steps to follow however everything is online but you still need a mentor for your visa. A visa expert will not only help you in dealing with the New Zealand Immigration rules and New Zealand Immigration policy, filling the form, will help & assist you to apply for the best visa type with the faster processors and assist you to get the job in hand before landing in New Zealand. To know the whole process of any New Zealand immigration/PR type you need to talk to a reputed team of experts in the immigration industry.